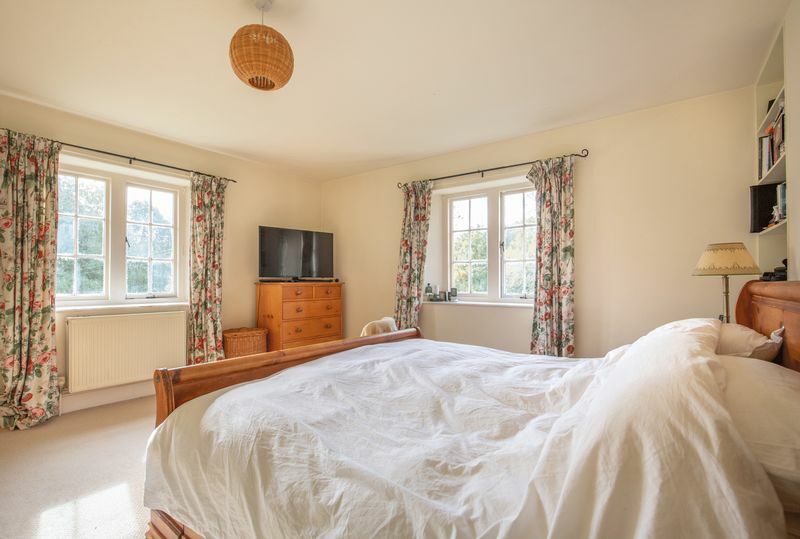 A fabulous five bedroom farm house built in the 1800’s and with heaps of charm and character, located in the pretty South Somerset village of Compton Pauncefoot and surrounded by attractive rolling countryside. This would make the perfect family home! Home Farm is available to let on a furnished or unfurnished basis and will be available from 1st December. 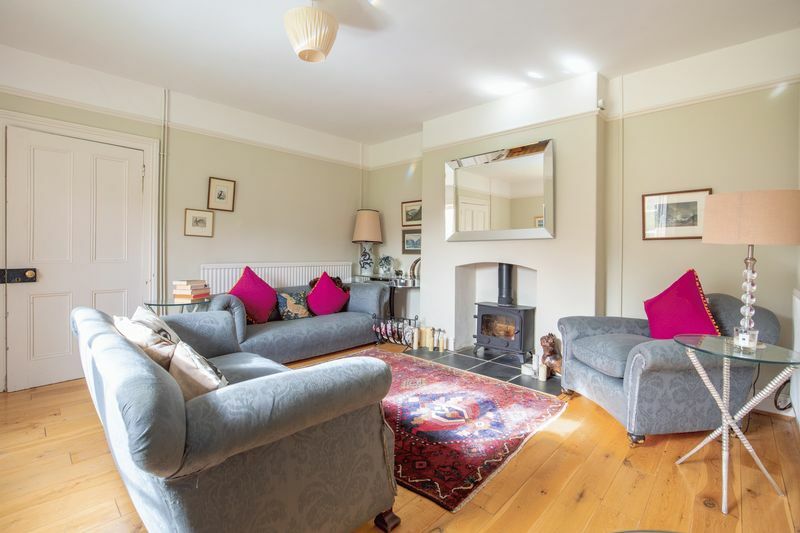 The accommodation comprises, boot room/utility room, downstairs w.c, kitchen with range cooker and double sized fridge freezer, a study/office, dining room, family room/sitting room with log burner and a further formal sitting room with log burner. 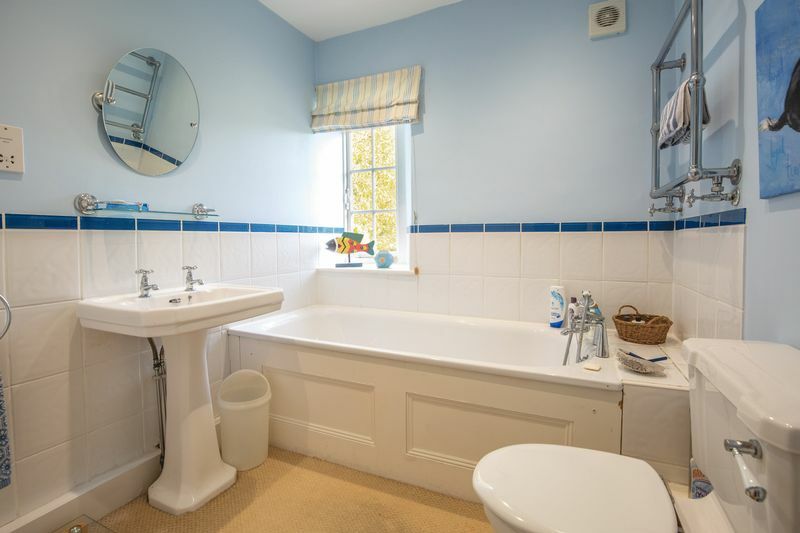 Upstairs there are four good sized double bedrooms and two bathrooms and a further double bedroom in the attic. The village of Compton Pauncefoot also has the added bonus of super fast broadband which is connected to Home Farm! Outside there is plenty of off road parking and a pretty lawned garden. A gardener will be included within the monthly rental. 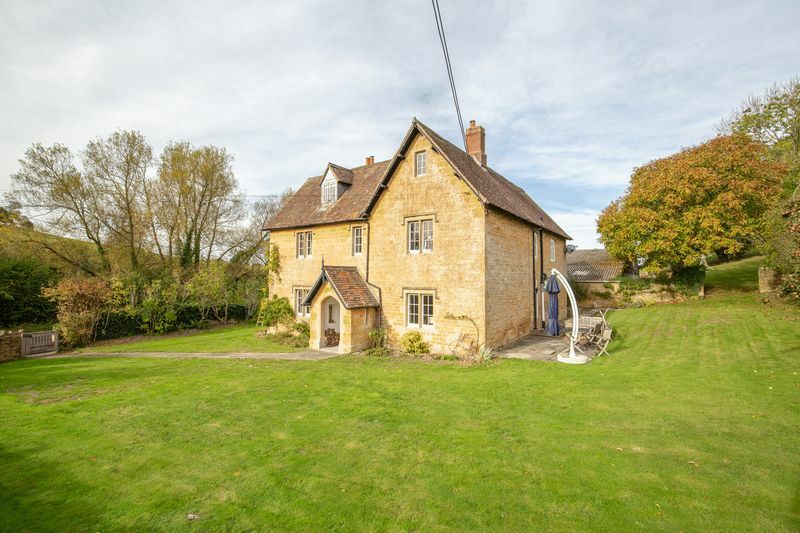 The village of Compton Pauncefoot lies mid way between the historic Abbey town of Sherborne to the south and the attractive Somerset town of Castle Cary to the north. 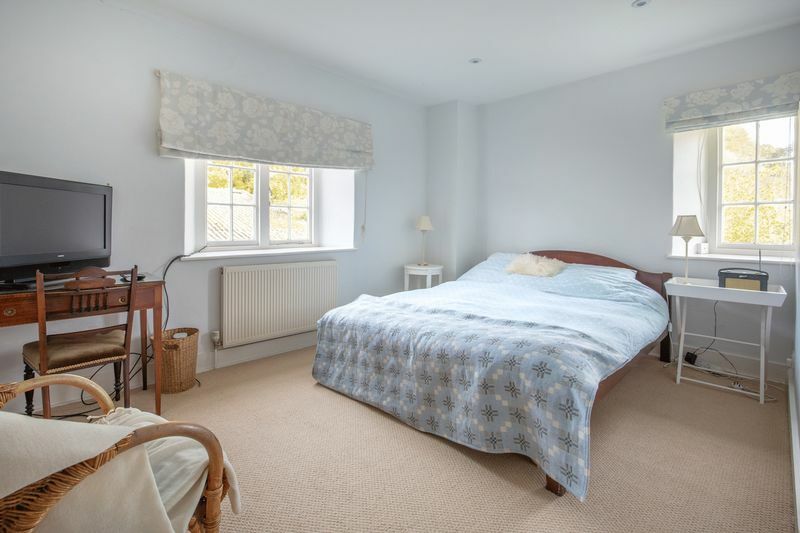 The village itself is set in an attractive valley with a church, an old rectory and a number of period properties. 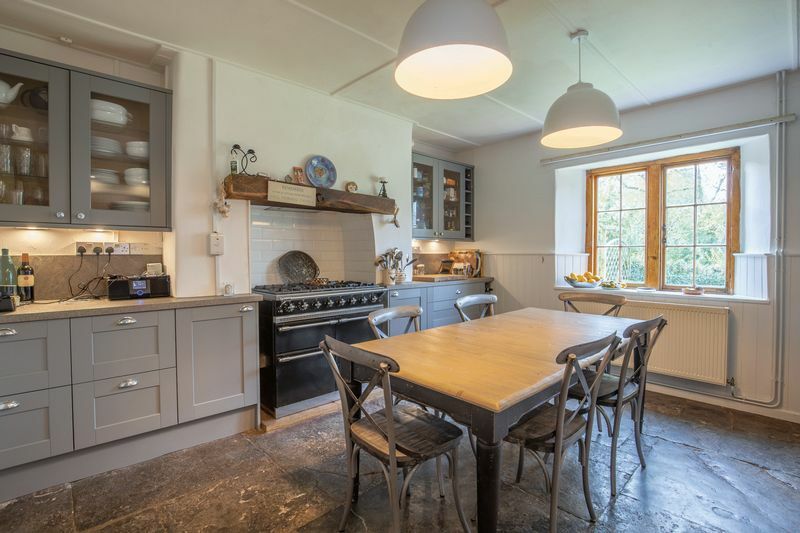 The region is well known for its schools which include the Sherborne Schools, the Bruton Schools, Hazelgrove and Millfield all within easy reach. Transport links are good with main line stations at both Sherborne and Castle Cary linking with London Waterloo and London Paddington respectively while road links are along the A303 joined nearby.